Red Bull principal Christian Horner says the team was seriously concerned that the gearbox on Daniel Ricciardo’s RB13 could expire midway through Formula 1’s Singapore Grand Prix. 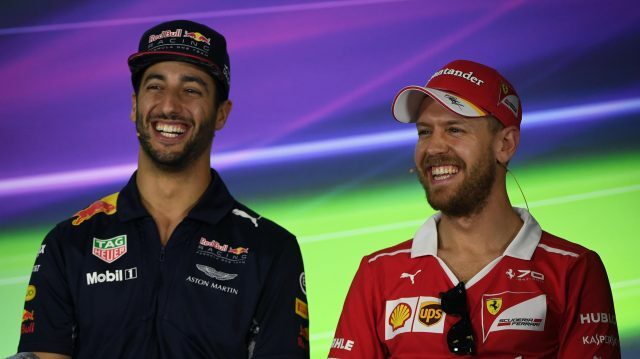 Ricciardo avoided opening-lap mayhem to slot in second behind Lewis Hamilton, but while Red Bull looked considerably faster than Mercedes for most of the weekend, the Australian couldn’t mount a victory challenge. 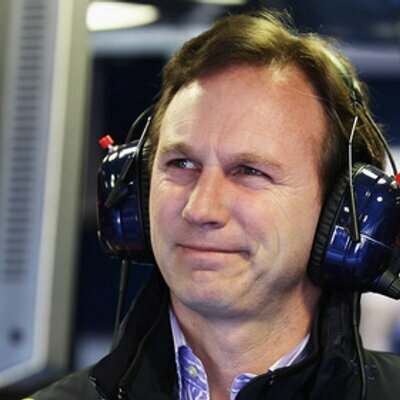 Horner revealed after the race that Red Bull feared Ricciardo would not even finish the race due to a gearbox problem. Ricciardo insisted having to manage the gearbox did not play a major role in the outcome, and he was disappointed that Red Bull’s early weekend form did not continue into the race. 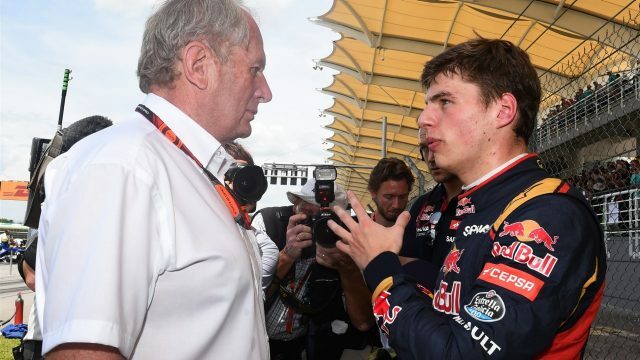 Helmut Marko, Red Bull’s F1advisor has made a call for the purchase and securement of the supply of a cheap, noisy and simple independent engine for teams. Calling on the sport, he stated that without that, the future of the team on the grid is never a secure one. On several occasions, Redbull has called for the introduction of an independent engine to the F1 especially as the team continued in several struggles through 2015 with Renault, its power unit partner. As a result, Redbull, a four-time champion team has threatened to quit. In a bid see the sport’s engine formula go beyond 2020, F1 chiefs are currently working on a few plans. Key interests being looked at includes an increase in noise for the specification to be used in 2021 as well asa fall in costs. Red Bull team came under scrutiny when the test runs were held recently in the winter months, many stating that the team and their cars did not seem to have enough steam in them. However, as Mark Webber commented, that should not indicate the team’s level of preparations for the upcoming season. As he stated as an ex driver of the team, only when the grandstands are full does the team put on their best performance. With Ricciardo set to play a pivotal role for the team in the upcoming Australian Grand Prix, he has been questioned recently about the techniques he adapts to train himself for the upcoming race. Many are in awe of the well-muscled Daniel Ricciardo and he is known for the four minute long breathe exercises that he does before the start of any race. Redbull champion Marc Marquez has shown his adventurous and wild side as he rode his RC213V up a ski slope. The magnificent machine came fully accessorized with 483 metal spikes on its tires for a better grip enabling the drive train overcome even the most daunting terrains. Well, this shouldn’t be much of a surprise as awesomeness is exactly what you expect when you combine, the might of MotoGp champion Marquez, the might of redbull, a ski slope and his Honda RC213V. The resulting feat was a tremendously talented driver cruising his 260 hp beast through the difficult snow and ascending one of the most feared slopes in the world of skiing. Despite a mistake by Max Verstappen, Red Bull driver, the Team Principal of the England based squad, Christian Horner remains positive about the outcome of the qualifying after they had to settle for the sixth place on the grid. A stunning lap by Daniel Ricciardo, fellow Red Bull team mate as the chequered flag fell, was enough to hand him the third place on the grid. The final Abu Dhabi Grand Prix on Sunday would see the duo starting out on the Supersoft tyre, instead of the Ultrasoft that others within the top ten would be starting with. “It was a shame for Max because he was up on his lap but when he arrived at turn 11 he just lost the front axle and therefore the time that he had found was gone. For those who have been following the Red Bull racing team would see that their performances have been on the high.